It’s the countdown to the holiday of love…Valentine’s Day is on Wednesday, February 14th. What should you give to express your love? Flowers, of course. Romance is literally in full bloom when your flower design arrives! Where should you go to get Valentine’s Day flowers? Locally, of course! 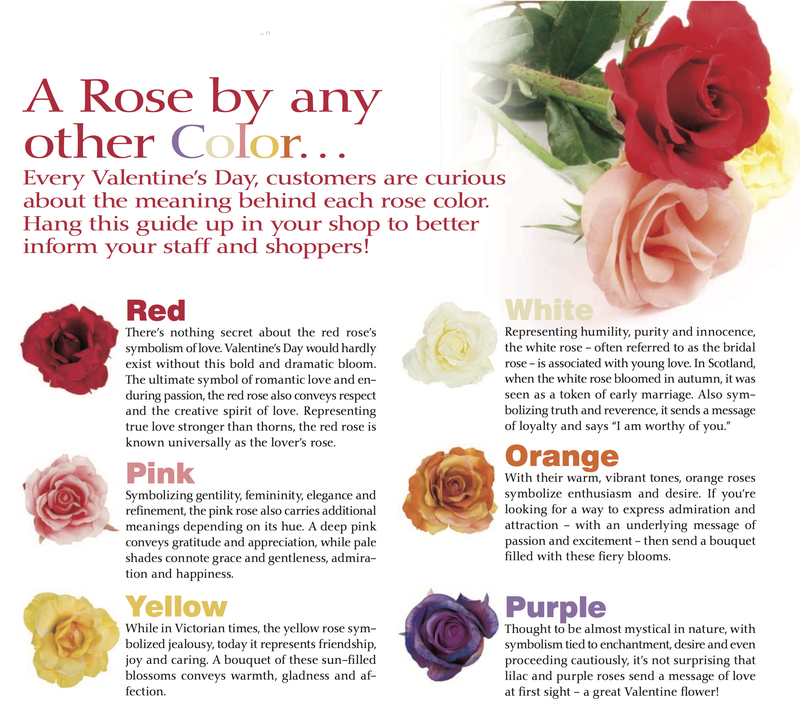 Your neighborhood professional florists can create a beautiful design for that special someone in your life. 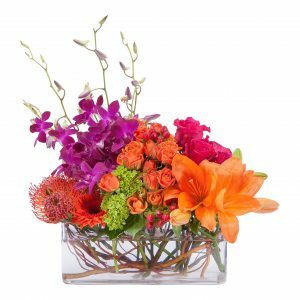 Local professional florists can give you a design that is unique and creative as your love. A professional florist will have distinctive and varied designs to fit every recipient’s taste and style. 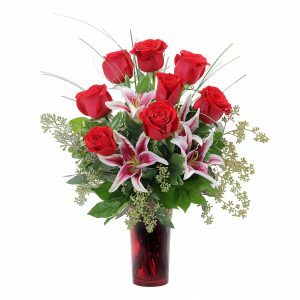 Start Valentine’s Day celebration early and send flowers on Monday or Tuesday. What a great way to impress your Valentine and their co-workers? Flowers received a day or two before Valentine’s will still look beautiful on the 14th! What a surprise and delight to be thought of early! Call your local professional florist and place your order today. Looking for a professional florist couldn’t be easier than searching the Michigan Floral Association “Find a Florist” list here. These member Michigan florists are skilled professionals that pride themselves on their exclusive flower designs that will show your love! If you search for a local florists online through a search engines be careful to make certain you connect with and are working with a local community florist. There are many on-line providers who pose as a local flower shop and will charge exorbitant fees for capturing your order. Always make sure the florist website you go on has a local address and storefront. If your order is placed by 1:00pm EST, florists can usually deliver the same day (except Sundays). To allow your florist to serve you most effectively, try to give them 24 hours to deliver your floral gift. 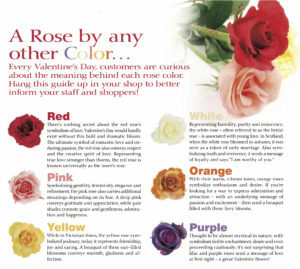 By following these simple suggestions it will help to insure that you have a great experience every time your order flowers! The Michigan Floral Association is a full-service trade organization representing more than 400 florists, growers, and wholesalers located in Haslett, MI. For more information on MFA, visit their web site at www.michiganfloral.org.